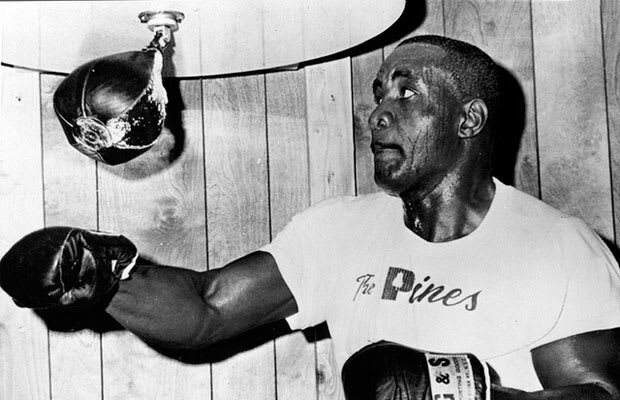 Sonny Liston fought much of his career with mafia leaders owning his contract and learned how to box while serving time in a Missouri penitentiary. He once assaulted a cop, stole his gun and, upon his release, was arrested again for impersonating a police officer and throwing another uniformed guard into a garbage can. During a confrontation with Muhammad Ali in a Vegas casino, Liston fired what was believed to be two gunshots at Ali&apos;s head. In reality, Liston carried a firearm loaded with blanks for that very sort of occasion. How clever. The incident caused Ali to famously say, "I act crazy. He is crazy." Liston died under curious circumstances when his body was found in his Las Vegas home. The cause of death remains a mystery (some medical reports suggest a drug overdose, while others indicate heart disease).